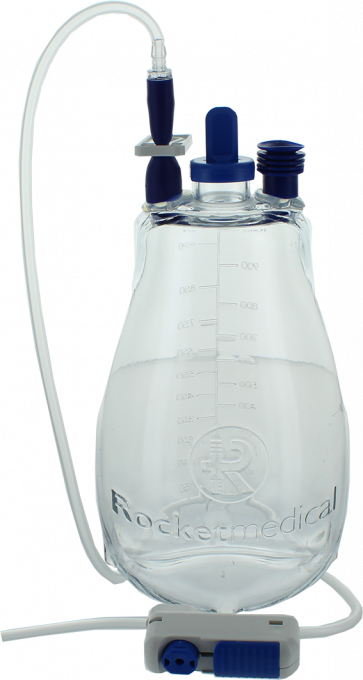 Gives patient or carer total control over fluid flow, significantly reducing discomfort during drainage. Reduces risk of accidental vacuum release prior to catheter connection. Prevents leakage of air or fluid. Prevents accidental disconnection during drainage. Prevents accidental loss of valve caps, minimising contamination.